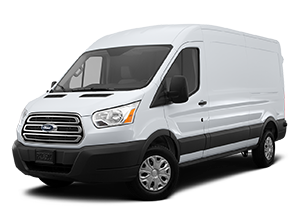 Protect your privacy and get added sun protection for your Transit Van. 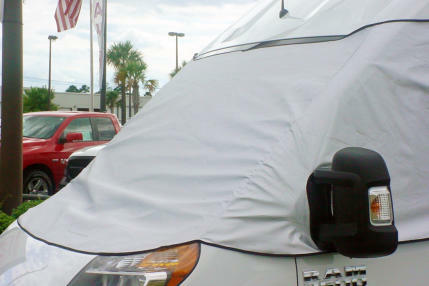 This high quality vinyl cover comes with reinforced corners to cover the windshield and side windows completely. Tight grip magnetic fasteners for easy-on, easy-off with anti-theft tabs. No parts to install. 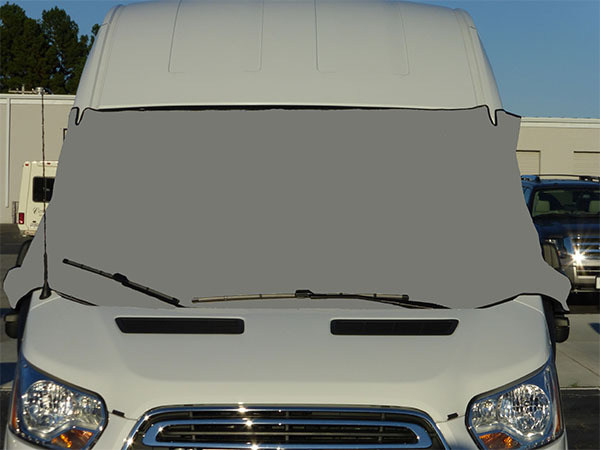 Transit 2015+ Windshield Cover $119.00 a pair +SH.